52,000 Australians are diagnosed with a rare or less common (RLC) cancer every year. 25,000 sadly, will not survive. This is because only 19% of all funding for research is directed at RLC cancers and receives only 12.6% of PBS funding. 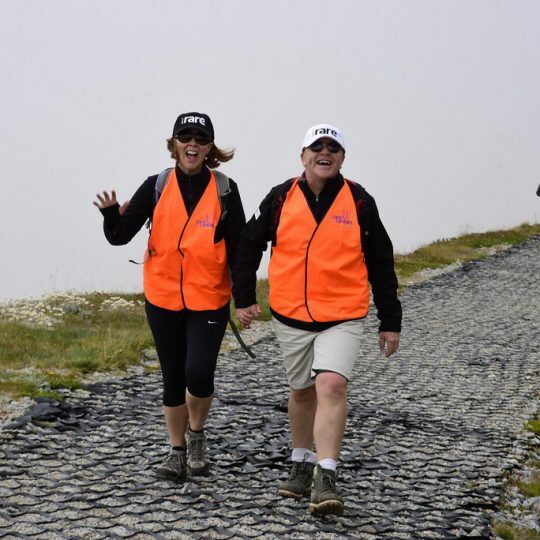 RLC cancers affects all ages and claims the life of one Australian child every four days, one Gen Y every day and more Australians, aged 60-69, than any other cause of death. 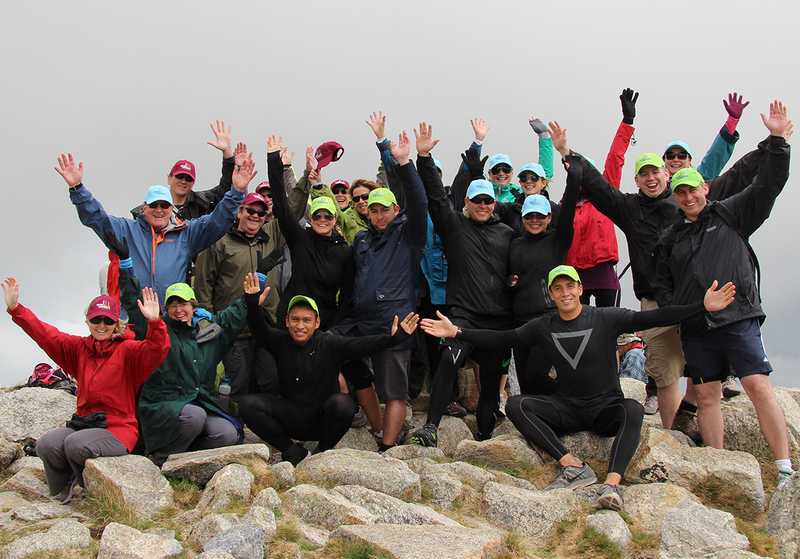 These numbers are the fuel that drives us to the top of Australia’s highest peak. 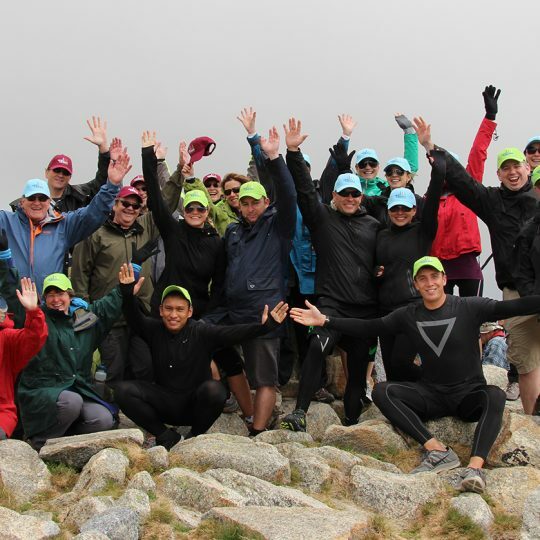 On Saturday 17 March 2018, Rare Cancers Australia (RCA) achieved new heights, we broke records and surpassed expectations. 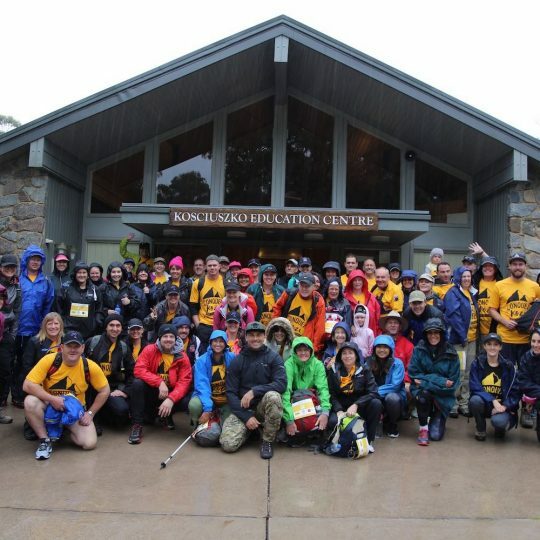 The sixth annual Kosi Challenge was a great success. 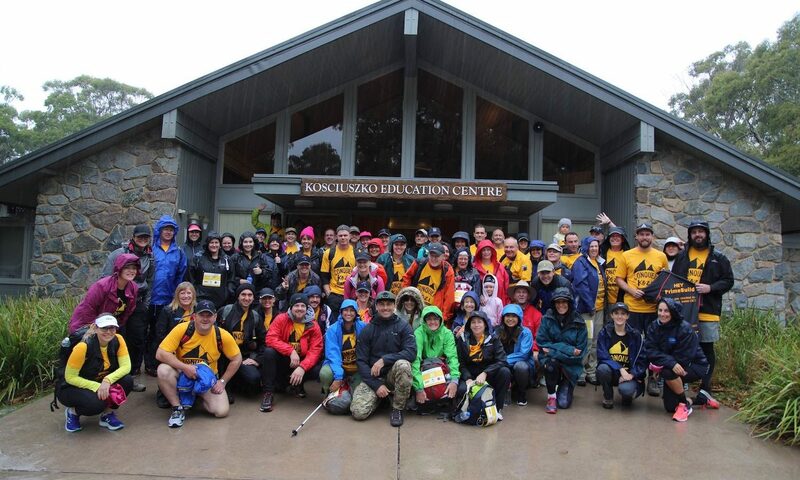 We know this because 500 people climbed for our cause and collectively raised over $320,000. There is no doubt that this year’s Kosi Challenge returned significant numbers. Numbers that will generate real outcomes including support for clinical trials, research and treatment, and most importantly, extend our one on one support program for rare cancer patients. 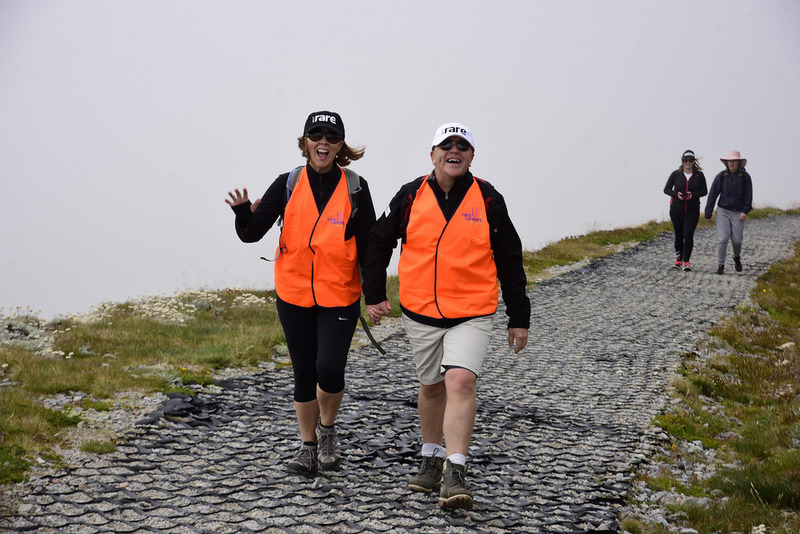 To all those who climbed 2,228 metres above sea level, we thank you for your support, enthusiasm and your dedication to better the outcomes for Australians with rare and less common cancers. 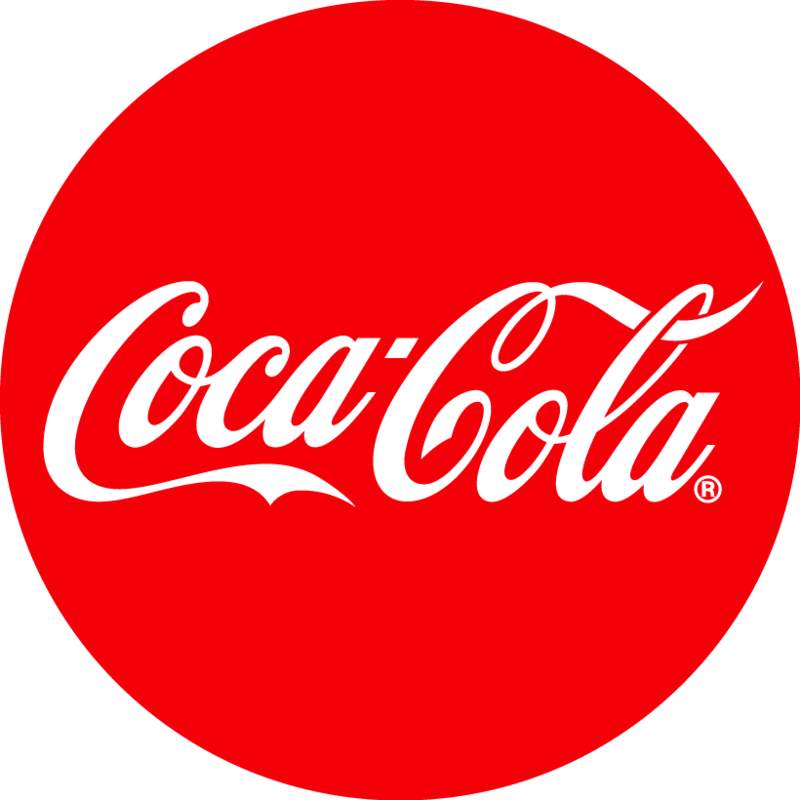 To our supporters and partners, thank you for sharing our vision. 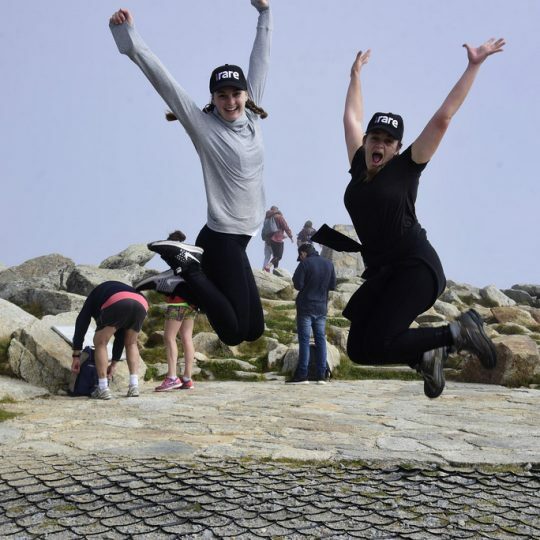 We’ll see you at the top again on Saturday 2 March 2019! 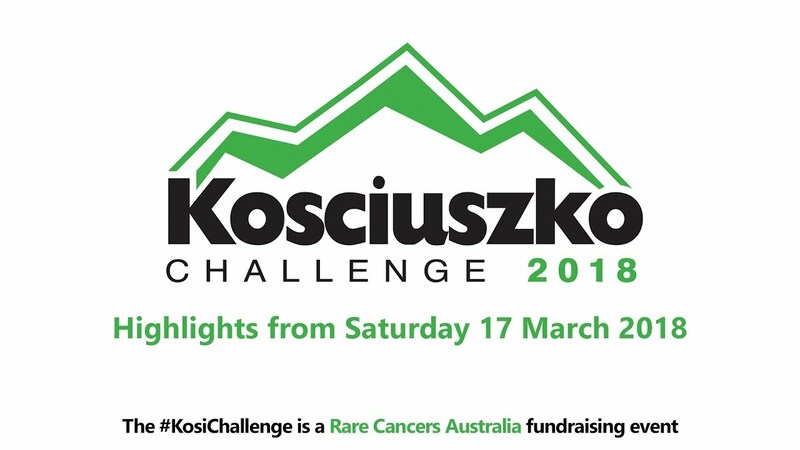 Visit www.kosichallenge.com.au. 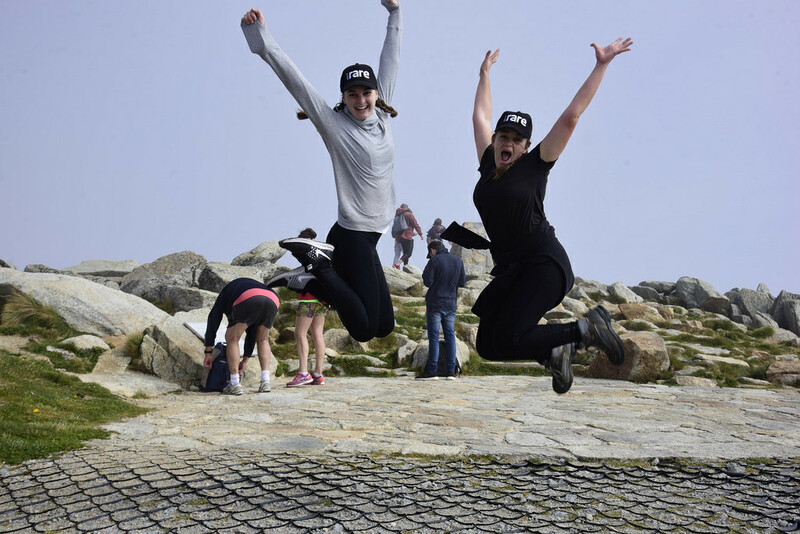 We hope to see you at the top!